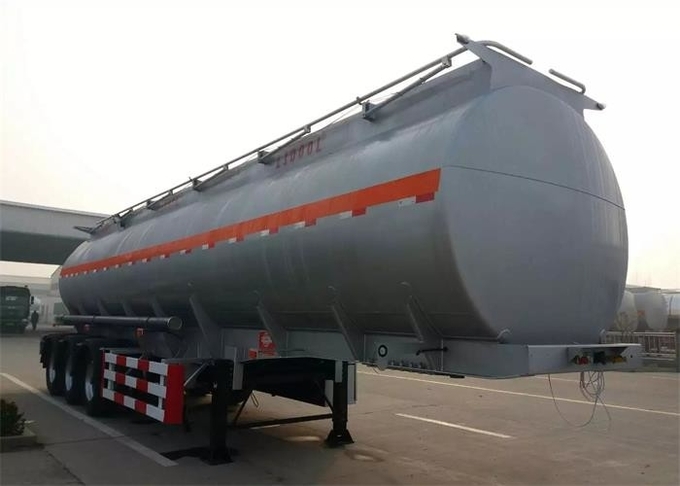 1, the tank using Steel Corp production of 4mm or 6mm high quality carbon steel according to the national standard, the shape of oval or square round body, can be installed 1-4 kinds of oil. Also can produce heating insulation series tank. 2, alcohol, chemical tank of imported stainless steel, thickness of 4mm-5mm. 3, all kinds of hydrochloric acid, sulfuric acid, lye tank with plastic production, the thickness of 12mm - 22mm. 4, tank equipped with multi-channel anti wave partition. 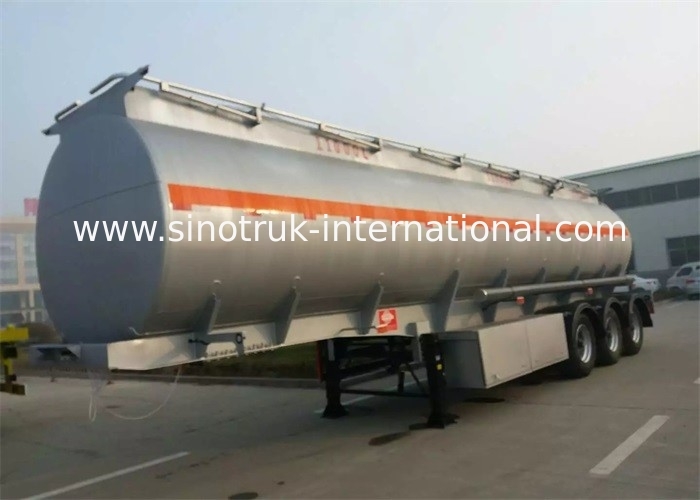 Using high pressure gas leakage detection, the tank has a high intensity, stable center of gravity, safe and stable vehicle. 5, according to the use of tank can choose centrifugal pump, gear pump, stainless steel pumps, with the flow, suction speed and so on. 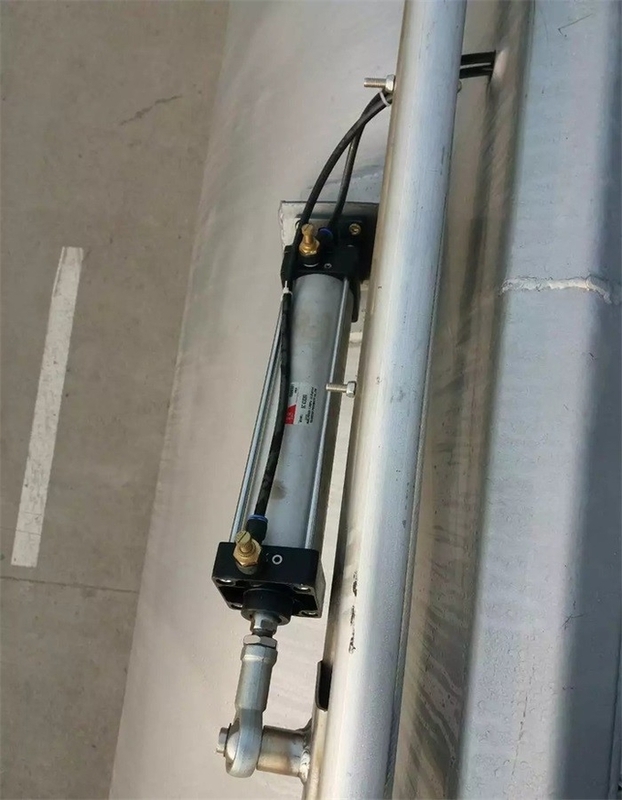 6, the oil tank can be selected from single counting, double counting flow meter, can also be equipped with control computer tankers, install the 10-15 meter automatic telescopic return reel, equipped with gas gun. Edible oil can choose edible oil computer meter. It’s suitable for storage and carrying all kinds of Oils .